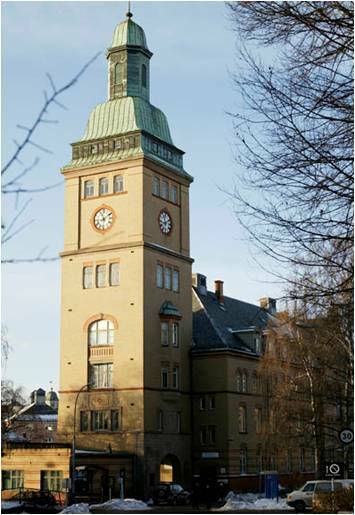 We are all affiliated with the Department of Neurology at Oslo University Hospital at Ullevål. At Ullevål, the clinicians meet the patients and perform the clinical examinations. 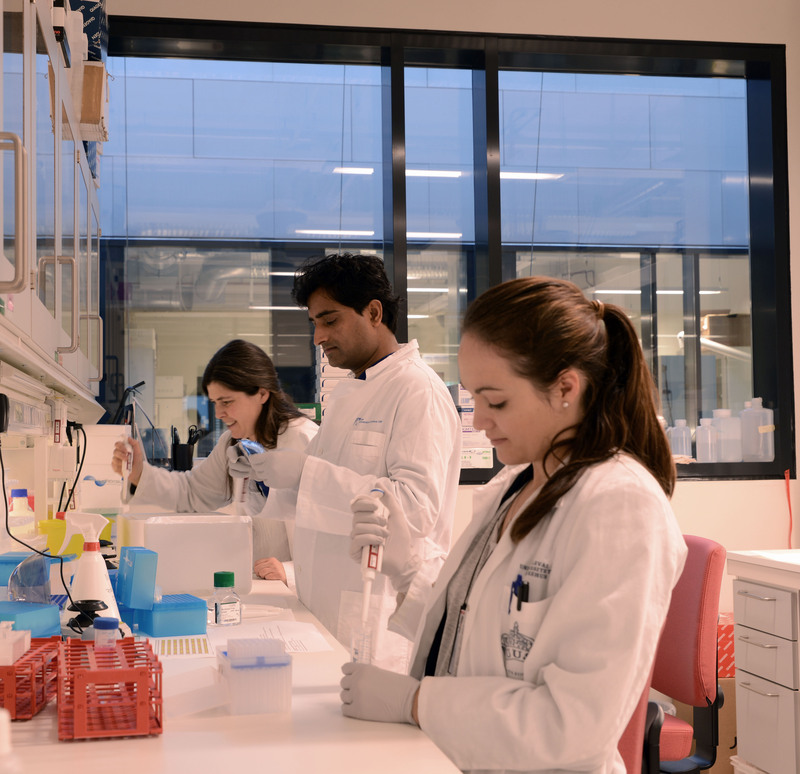 Our laboratory is situated in the 2nd floor in the new Domus Medica II (DMII) building at Gaustad Campus. 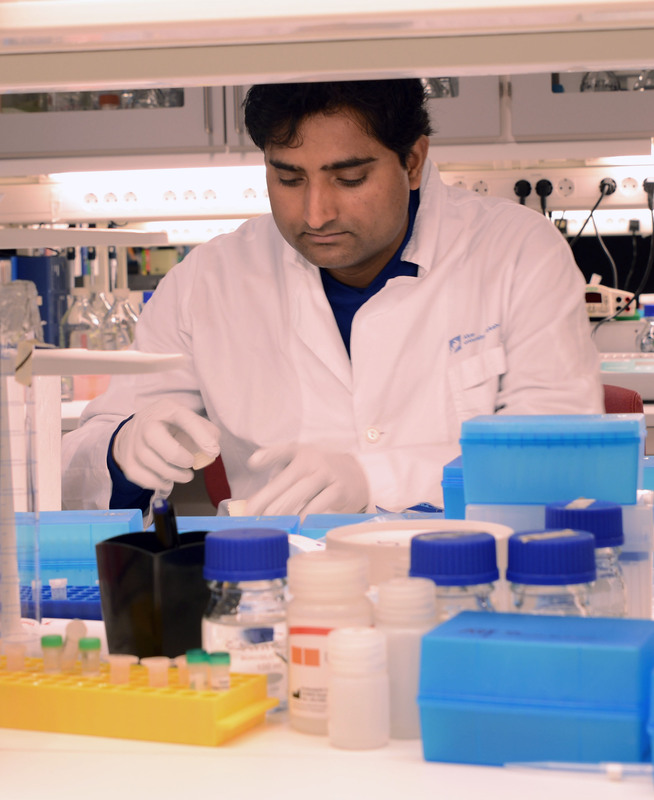 The MS research group is a part of the Neurogenetic laboratory and the Research Unit for Neuroscience, situated in DMII.